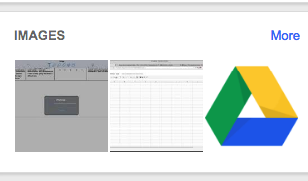 After we have seen how to use Google Explore to create beautiful spreadsheets, today we are looking at different features Explore provides for Google Docs users. 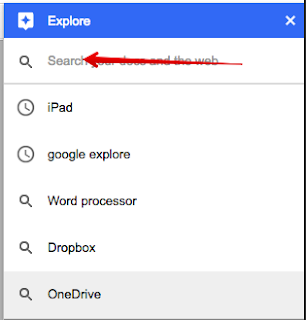 We will particularly show you how you can use Explore to access related content, insert an image in a doc , and conduct search within your docs and across the web. 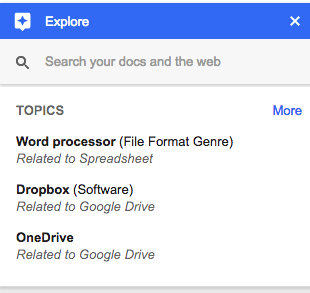 These features are available for Google Docs on the web, Android and iPad. To launch Explore, open a document and click on Explore at the bottom right.